When you take your kids along for the ride to the local farmers’ market, there’s more than just good, healthy food to be found. 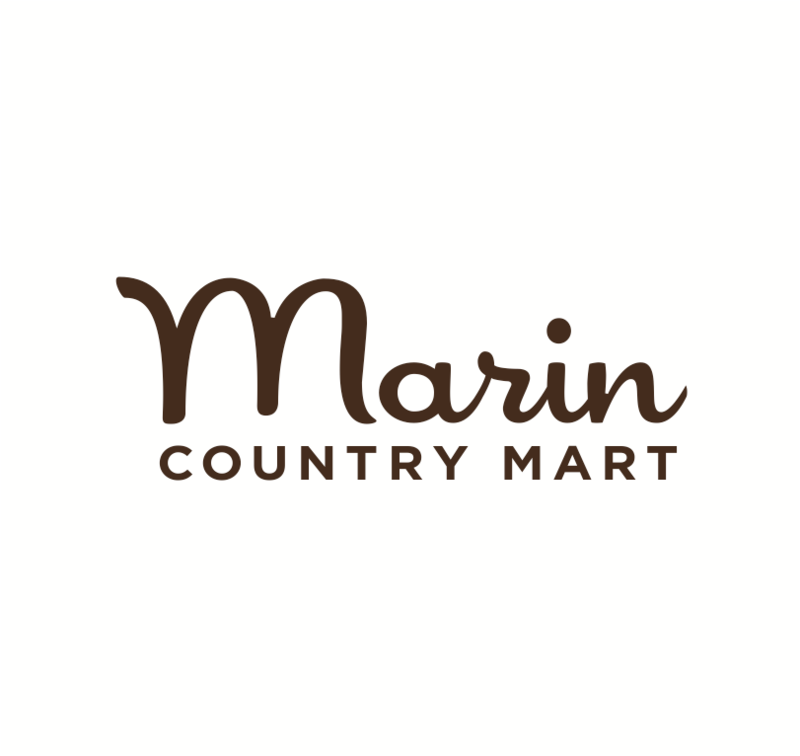 You will also find the BEST Valentine’s Day events only at the Marin Country Mart! Meet us at the Farmer's Market for live music plus all kinds of fun and games for the whole family to enjoy! Meet us at the Mart for a cookie decorating party at Poppy! February 13, 3-5pm...just in time for Valentine's Day! 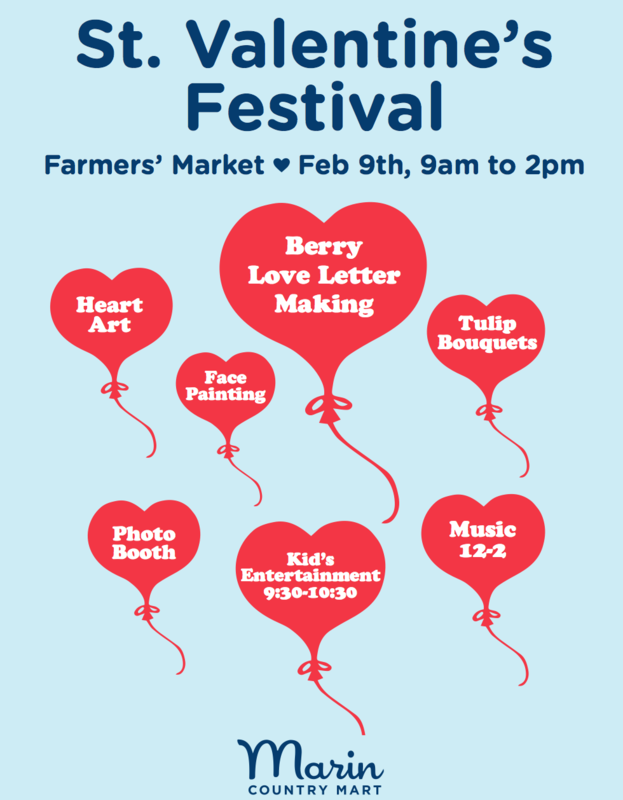 Meet us at the Mart for a special day of love & light - Valentine making for kids, and a beautiful Valentine station for older kids & adults featuring fresh pressed flowers.